. . . . . by Peter Benjaminson, Brian Holland, Edward Holland. Brian Holland, Edward Holland, and Lamont Dozier, known as Holland-Dozier-Holland or H-D-H, were the greatest songwriting team in American pop music history. Seventy of the songs they wrote reached the Billboard Top 40, with 15 of these reaching No. 1 on the Billboard Hot 100 pop chart. No other songwriting team or individual has come close to equaling, let alone surpassing, this record. They’ve been inducted into both the Rock and Roll Hall of Fame and the Songwriters Hall of Fame. As tunesmiths for the legendary Motown Record Corporation, and for their own corporations, Invictus Records and Hot Wax Records, they wrote and produced hits for Diana Ross and the Supremes, including “Baby Love,” “Stop! In the Name of Love,” “Where Did Our Love Go,” “You Keep Me Hangin’ On,” “You Can’t Hurry Love,” “I Hear a Symphony,” “Come See About Me,” “Back in My Arms Again” and “Reflections.” Now the legendary composers are ready to reveal the inspirations and stories behind their chart-topping hits, providing millions of fans with the first complete history of their songwriting process, and detail the real-life experiences that led them to write each of their most famous tunes. They will also reveal their creative and intimate relationships with Motown’s biggest stars. Seems Lamont didn't get involved with the book project. 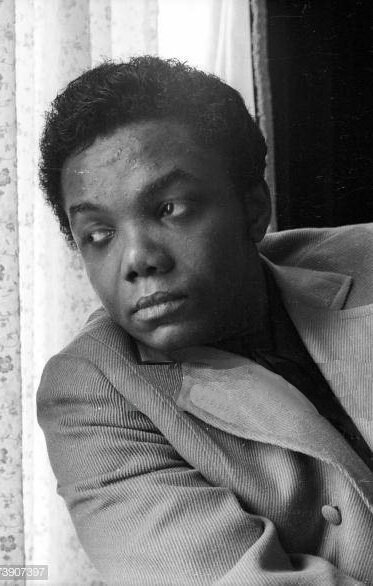 You'd be hard-pressed to find a songwriter who's been blessed with more success than Lamont Dozier. 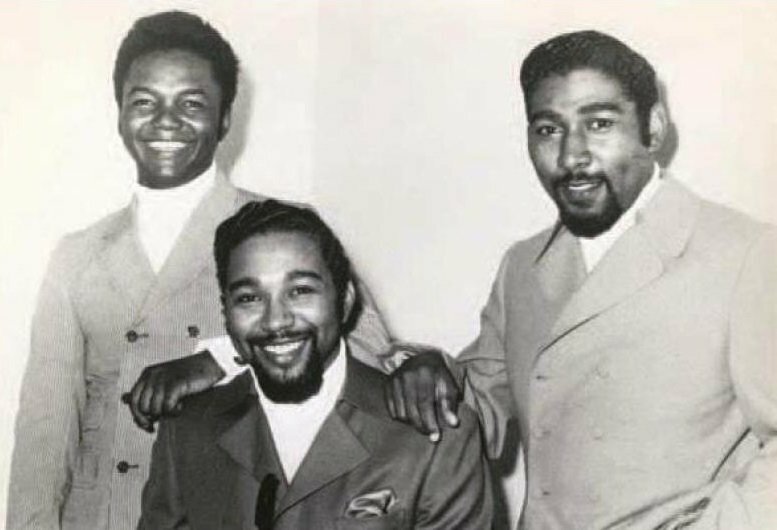 As part of Motown's legendary songwriting and production team of Holland-Dozier-Holland he's responsible for such classics as "Baby I Need Your Loving," "You Can't Hurry Love," "I Can't Help Myself (Sugar Pie Honey Bunch)," "Stop! In the Name of Love," "Heatwave," "Baby Love," "It's the Same Old Song," "Nowhere to Run," "You Keep Me Hanging On," "Reach Out I'll Be There," "How Sweet It Is (To Be Loved by You)," and many more. After leaving Motown he continued to make his mark as an influential songwriter, artist, and producer for the next five decades with hits such as "Give Me Just a Little More Time," "Band of Gold," and "Two Hearts," a chart-topping Phil Collins single that earned the pair an Academy Award nomination and a Grammy win. In How Sweet It Is Lamont shares his struggles of growing up in Detroit and navigating an unstable family life to pursue his passion for music. He takes us behind the scenes of the Motown machine, sharing personal stories of his encounters with such icons as Diana Ross, Marvin Gaye, Stevie Wonder, Smokey Robinson, and Berry Gordy. From watching his grandfather flirt with his grandmother's beauty salon customers to getting caught in a compromising position at a "no-tell motel," Lamont reveals the moments that inspired some of his timeless songs--and pulls back the curtain on the studio secrets that helped him and his colleagues create "the sound of young America." He details the rise of own artist career, his business and legal struggles, and the personal triumphs and tragedies that defined him, both professionally and personally. At the heart of the story beats the heart of a true songwriter. Though he's racked up well over 100 Top 10 singles on the Billboard charts, been inducted into both the Songwriters and Rock & Roll Halls of Fame, and been named among Rolling Stone magazine's "100 Greatest Songwriters of All Time," Lamont continues to write music every day. Having pursued the mystery of the songwriting muse for many years, his stories are interwoven with invaluable insights and wisdom on the art and craft of songwriting that will inspire the creative spark in all of us. Thanks for that @Roburt I look forward to reading both books. Strange that both books are coming out within weeks of each other; timing something to do with Motown's 60th anniversary perhaps?